"Used for removing loose thread "
Can be used for various garments. 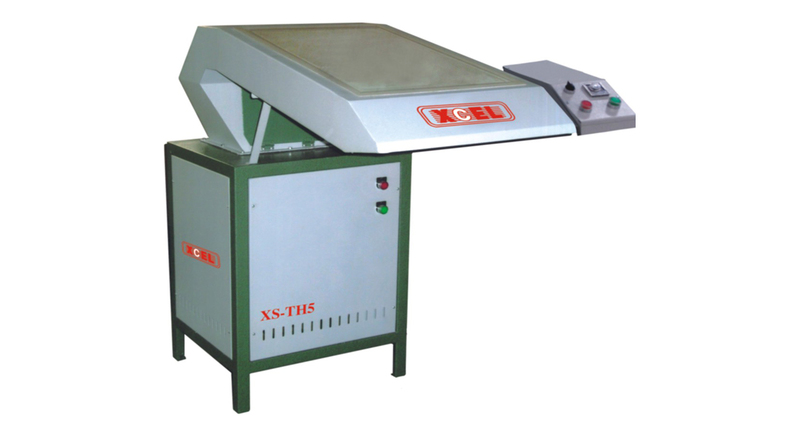 The waste accumulated in the machine can be removed from front tray. Electric operated, with option of automatic sensor with timer. 03 hp, 3 Phase motor. Size of funnel - 21" x 43" x 6"
Vertical mounted motor in enclosed housing reduces noise, vibration and increases suction.